It has been a long 20 years since I last visited Disneyland. In 1995 I went with my two best high school friends as a last trip before one of us got married. The park looked a lot different back then. In fact, California Adventure wasn’t even built yet. Needless to say, a visit to the park was long overdue. 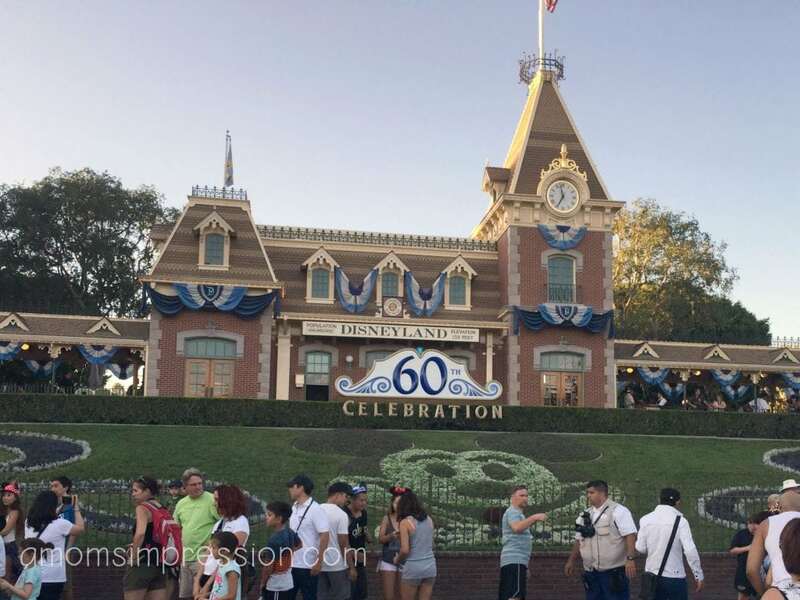 This year Disneyland is celebrating its 60th year with a Diamond Celebration! Even Sleeping Beauty’s Castle is dressed up for the occasion. 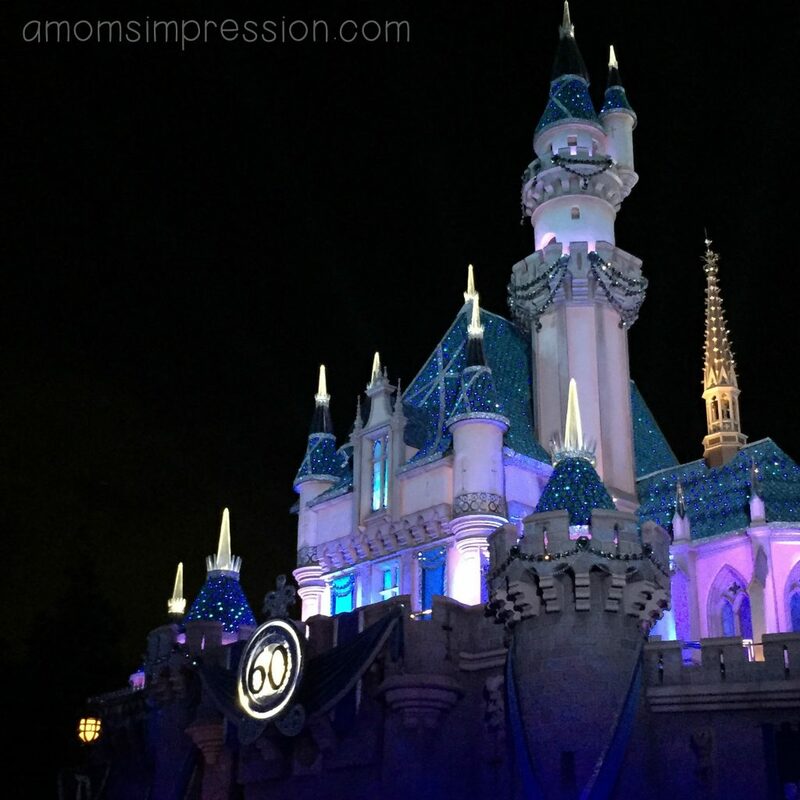 Speaking of night time, the 60th Diamond Celebration really comes alive at night. There are several events that you must attend if you are planning a trip to Disneyland during the Diamond Celebration. 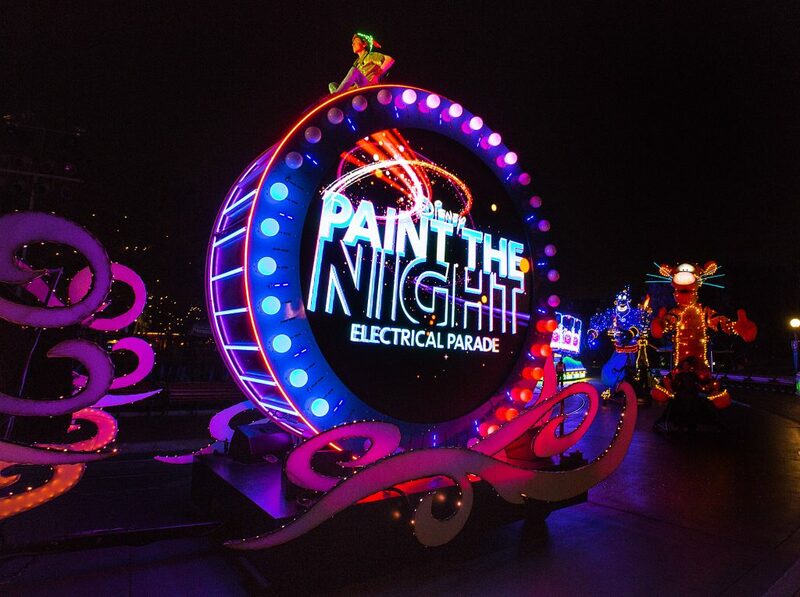 First must see event is the Paint the Night Electrical Parade. I have been to a couple parades before, but this one just blew my mind! It had just the right combination of music, lights and action to keep even the littlest Disney fan excited! 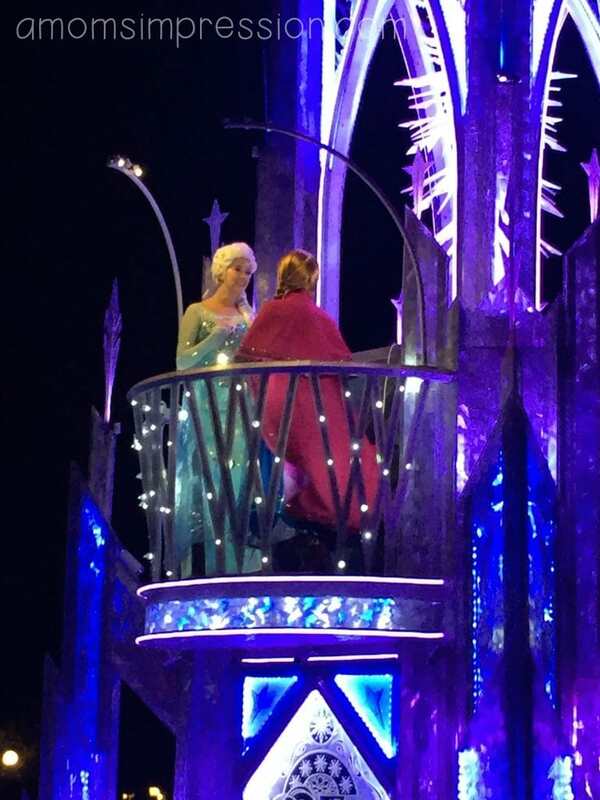 Included in the parade were the fan favorite princesses Anna and Elsa and their loveable friend Olaf! 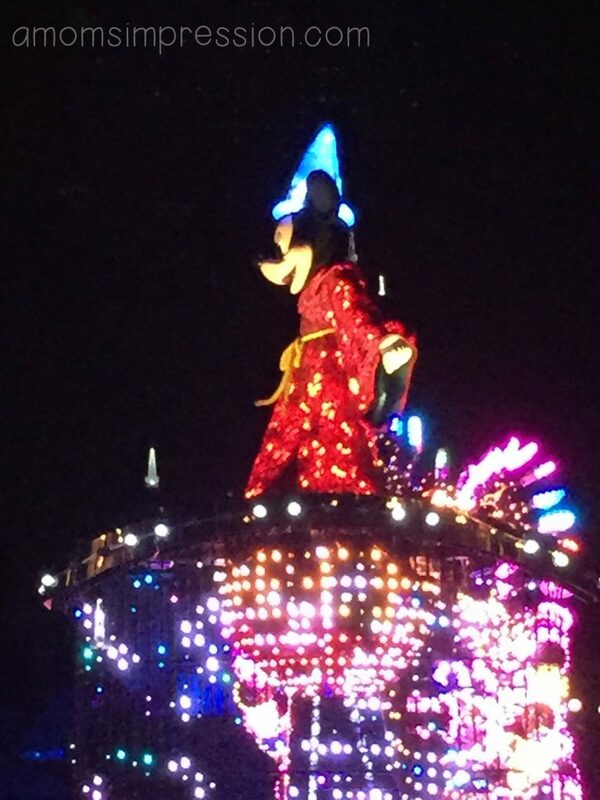 The parade ended with my personal favorite, Mickey Mouse! The lights and floats were absolutely stunning and it is worth the wait for front row seats. I highly recommend attending this parade while you visit. 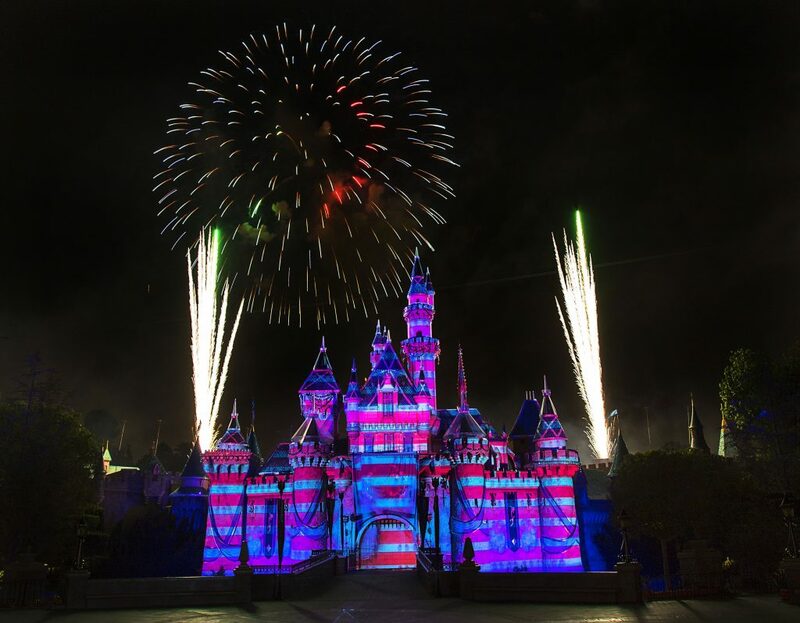 After the parade be sure to stick around for the amazing fireworks show, Disneyland Forever. This show combines lights and fireworks for a presentation unlike any any other. There are animations projected onto the castle as well as The Matterhorn. There are even flying characters that will amaze you! This is a must see! 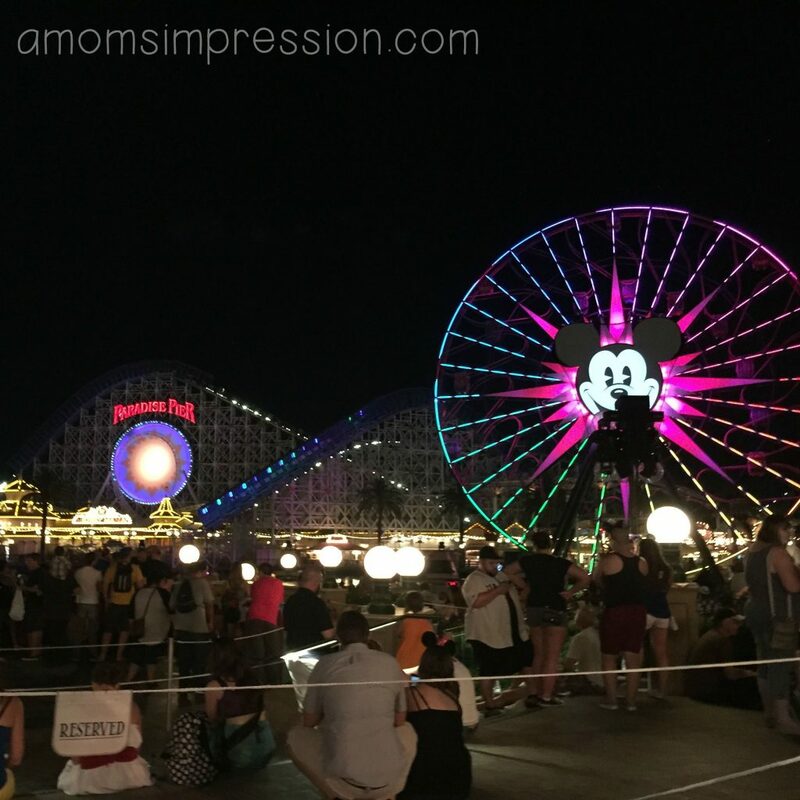 My second night at Disney, I headed over to California Adventure where the Diamond Celebration continues. This was my first time in this particular park and I was not disappointed. 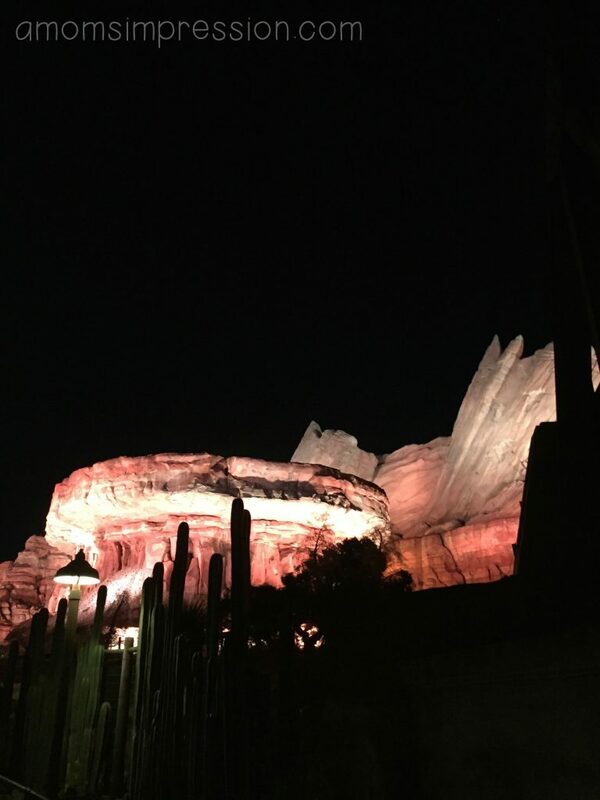 My favorite ride of the entire trip was Radiator Springs Racers! Seriously, I will bring my kids to California Adventure just to ride this ride as well as to see the water show! This presentation blew me away! It was amazing and you have to see it if you attend the Disneyland Diamond Celebration. It is basically a history of Disney from the beginning to what it is today. Words will never be able to capture the Disney magic that this show contains. It is nothing like I have ever seen before! 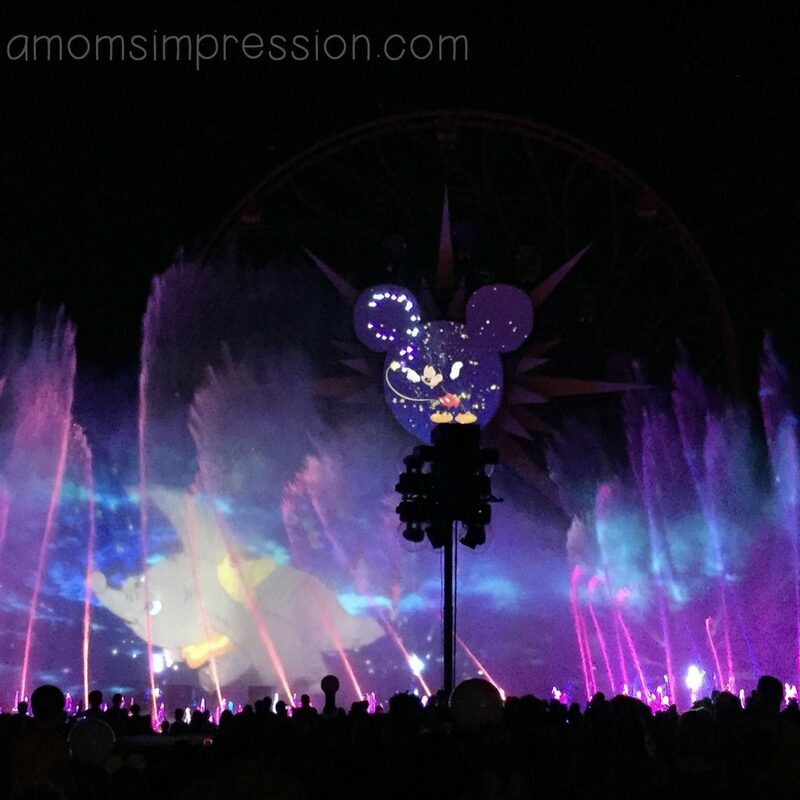 With a glittering new parade, new fireworks spectacular and all-new “World of Color” show the Disneyland Diamond Celebration is a must see event! If there is a way to arrange for your family to visit during the celebration you should really take advantage of it. You won’t regret it! 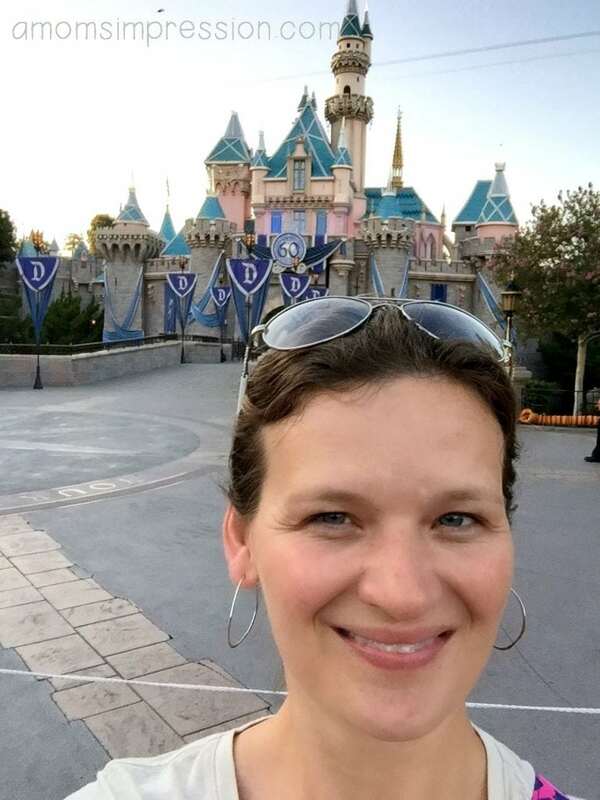 A huge thank you to Disney for flying me out to LA and for the Disneyland Tickets to attend the Diamond Celebration. All opinions are 100% mine!